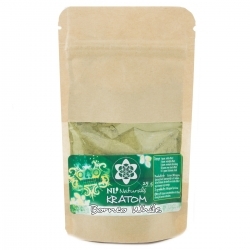 Borneo Kratom is a popular kratom strain, derived from Borneo: the third largest island in the world. It is shared by three countries: Brunei, Indonesia and Malaysia. Most Borneo Kratom is from Indonesia. 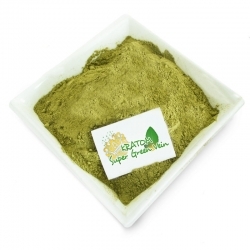 Borneo Kratom is known for its euphoric analgesic effects and is popular as addiction treatment. One of the reasons why Borneo Kratom is so unique among different types of kratom is the result of the different climates on the big island. 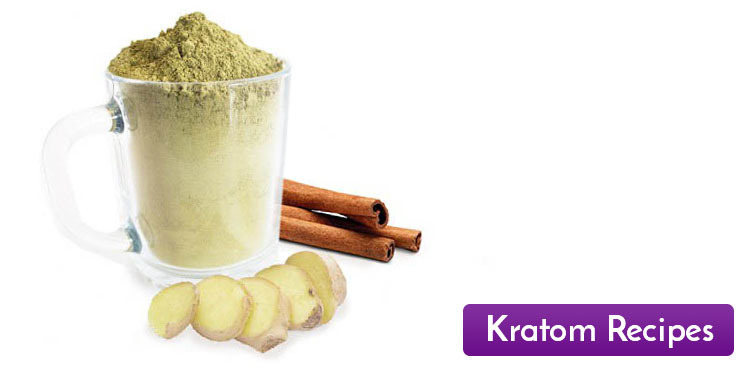 The different environments with varying weather conditions provide a versatile range of kratom species. Borneo Kratom There are 4 products. Green Vein Kratom sits exactly between the Red and White Kratom. 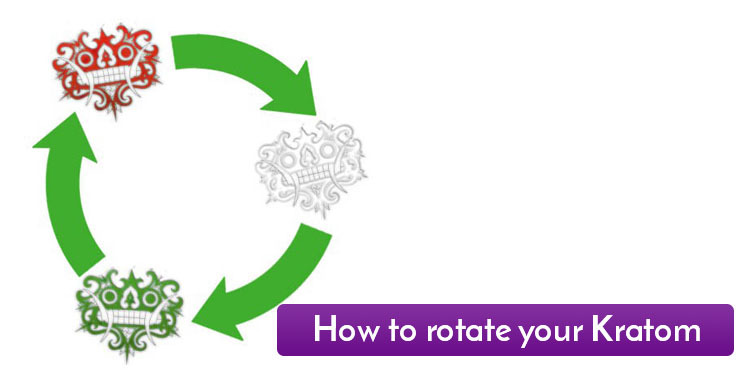 It is a mild energy booster that you can perk up without getting too sharp. 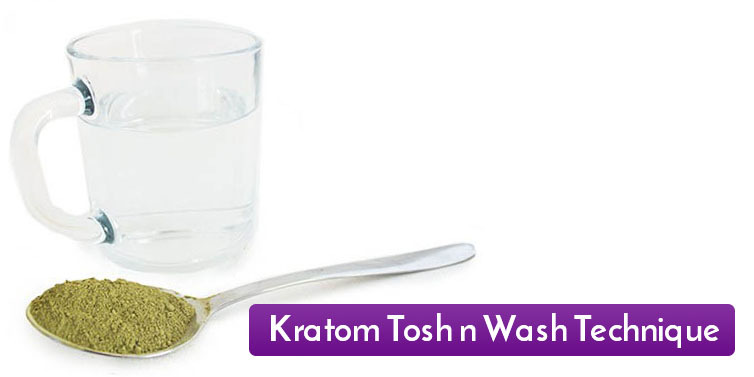 Users say it helps them achieve a centered state of alertness and focus and has a more subtle effect than Red or White Kratom. 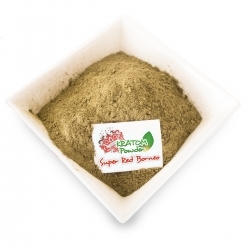 Super Bali Gold is a Kratom known as mood enhancer and good painkiller. It is especially useful for people with chronic pain and who suffer from tension. Bali Gold has narcotic effects. Despite the pain-relieving and relaxing effect, you will not get tired of it. The Super Red Borneo has a long operation and feels soft and natural. It is made of older leaves that are dark and contain higher alkaloid value.